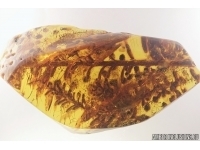 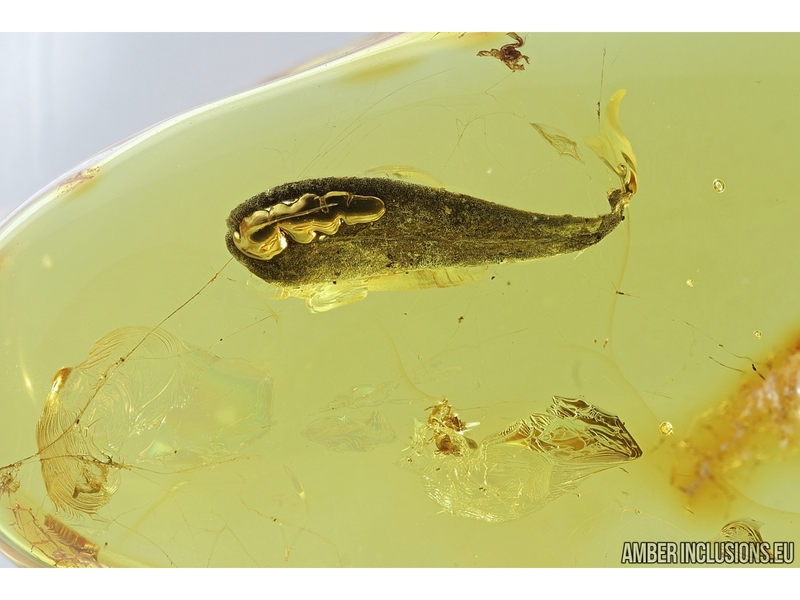 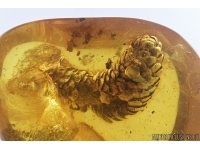 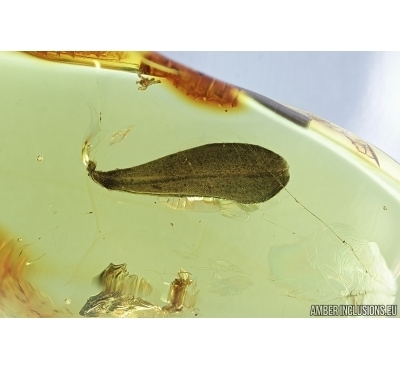 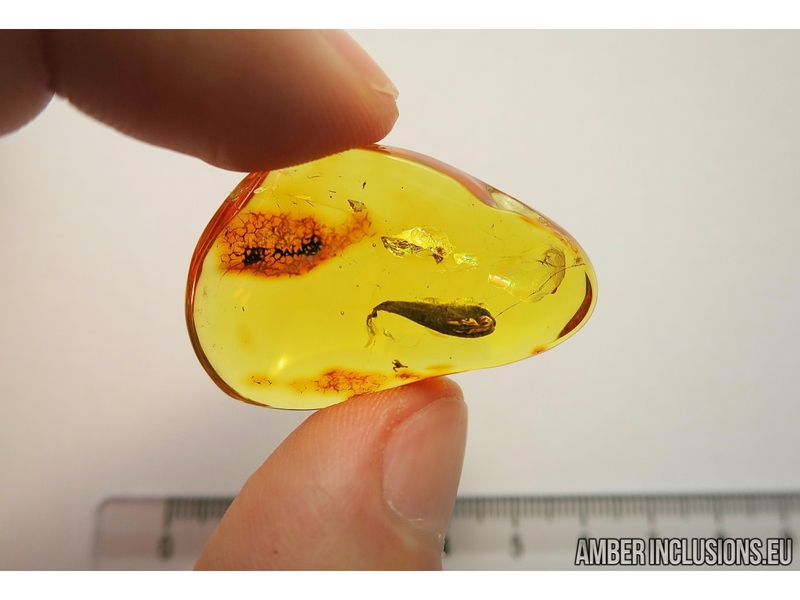 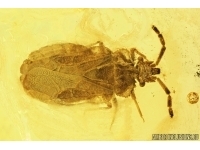 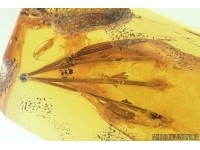 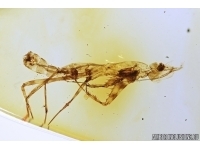 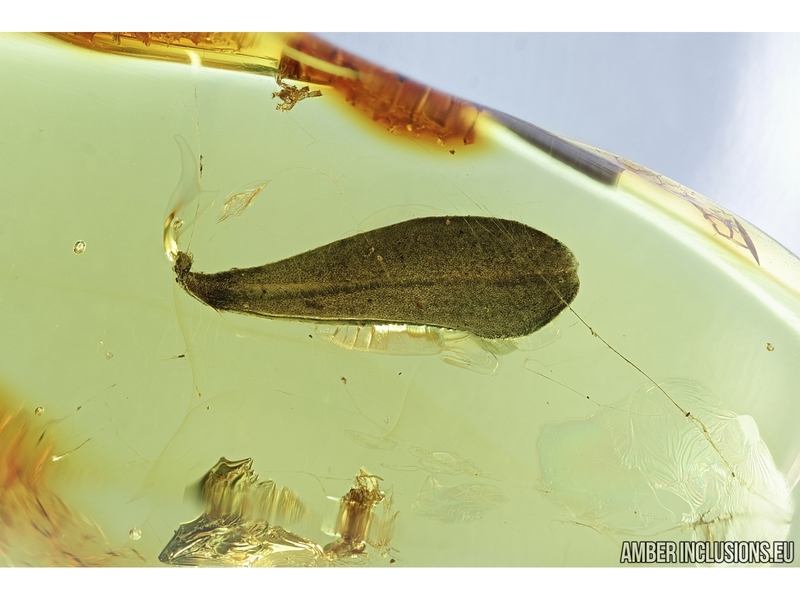 Baltic amber stone with fossil inclusion - nice leaf in spider web. 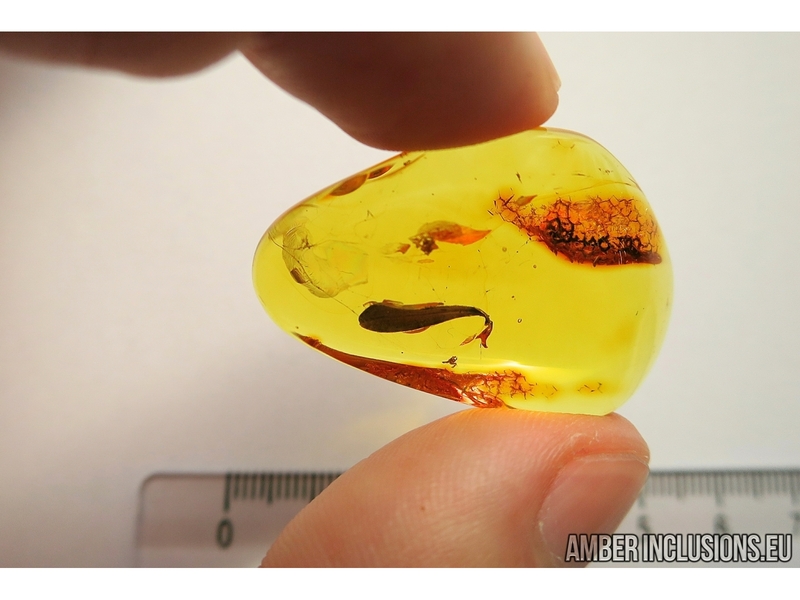 It weighs 4.3 grams. 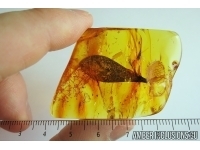 Measurements of stone 34x22x10mm, length of flower ~10mm.